The Cilento National Park, located in the southern part of the region of Campania, is the second largest of the 24 national parks in Italy. 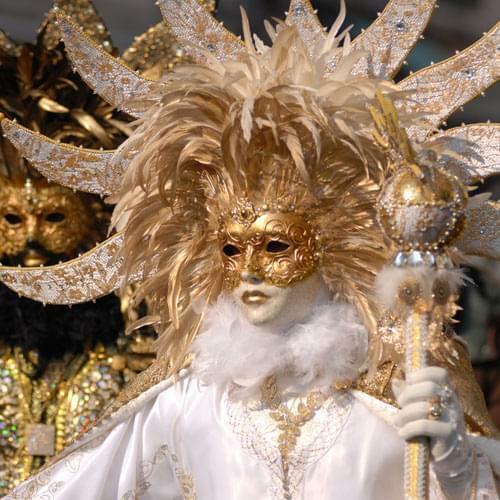 It was established in 1991 and was awarded 'UNESCO World Heritage' status in 1998. 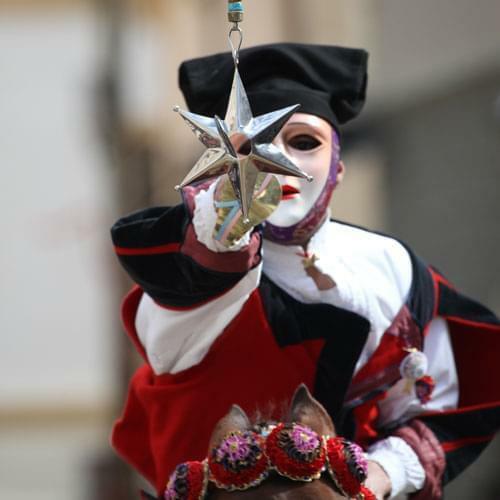 It covers a vast area of 1,810 square kilometres, stretching from the Tyrrhenian coast between Agropoli and Sapri, to the Alburni mountains and the Vallo di Diano. The coastal boundary stretches for 100 kilometres and includes the towns of Agropoli, Acciaroli, Ascea, Pisciotta, Palinuro, Camerota, Scario, Policastro and Sapri. Inland, the park is predominently mountainous, dissected by spectacular, wooded valleys. The highest peaks are Mount Cervati at 1,899m, Mount Panormo at 1,742m, Mount Gelbison at 1,705m, Mount Bulgheria at 1,225m and Mount Stella at 1,131m. 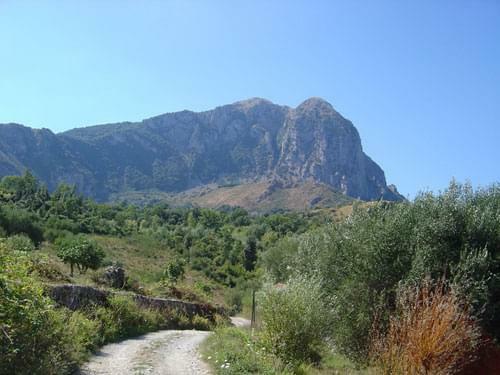 Originally called 'Monte Cilento', Mount Stella is considered to be the spiritual heart of the 'Ancient Cilento' area. The are several major rivers in the Cilento, including the Bussento and the Calore. The River Calore springs from the northern slopes of Mount Cervati and makes its way down towards the sea through a series of five spectacular valleys. The main one, 'Gole del calore', is between Felitto and Magliano, and features a gorge, 4,800 metres long and 52 metres deep. The River Bussento is 37 km long, and one of the most important rivers in the Cilento. It springs from the southern slope of Mount Cervati and makes its way down to the sea near Policastro. Near the town of Sanza, it disappears into a large sinkhole and reappears about 5 kilometres later, near Morigerati, after passing underneath Mount Panel. 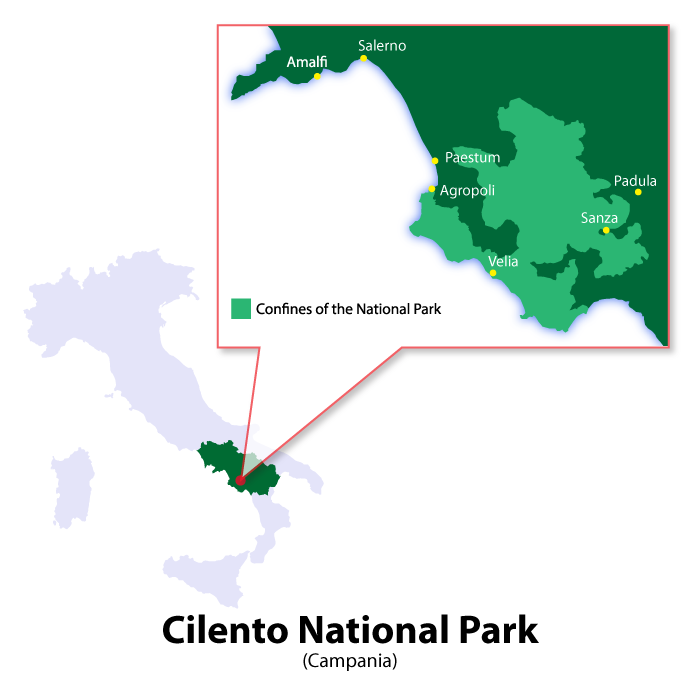 Like the other national parks, the Cilento is a protected area and a haven for plants and wildlife. 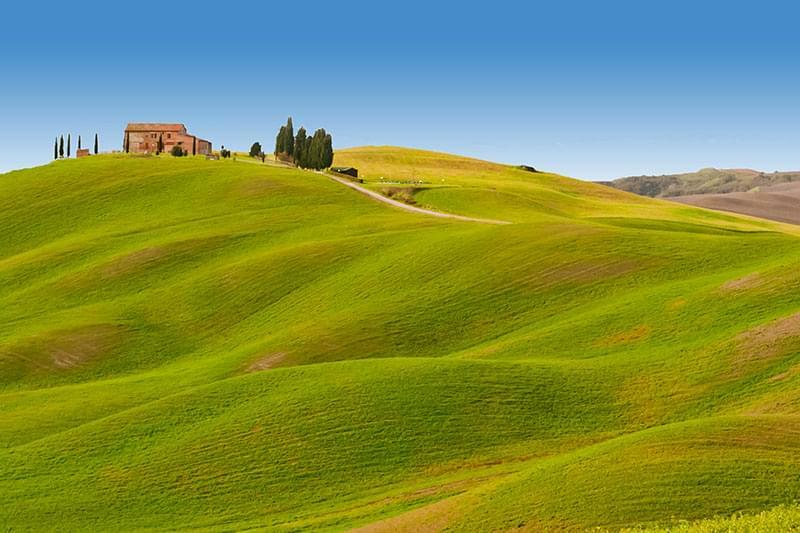 There are over 1,800 different types of plants in the area, many of them rare. 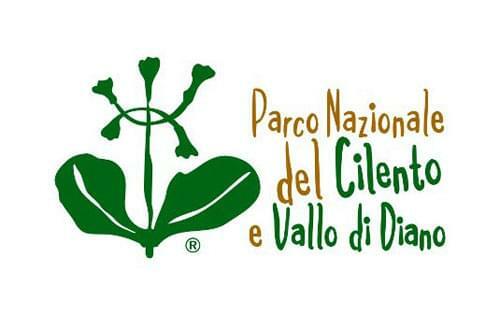 The most important is the 'Primula palinuri', which is symbolised on the logo of the park. 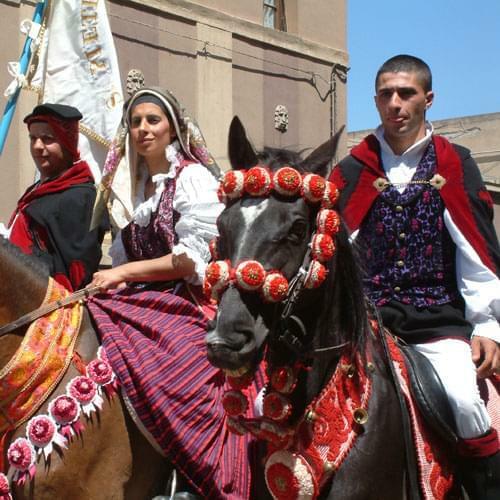 There are also many rare species of wildlife in the area, including the Golden Eagle and its prey, the Corsican Hare. As well as being a haven for trekkers and nature-lovers of all kinds, the park also boasts several world-class historical locations. 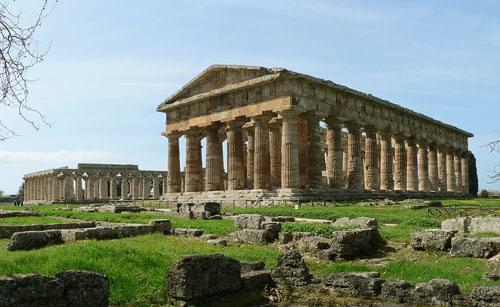 At Paestum, the ancient Greek city of Poseidonia, there are some spectacular temples still standing, as well as some other interesting archaelogical excavations. 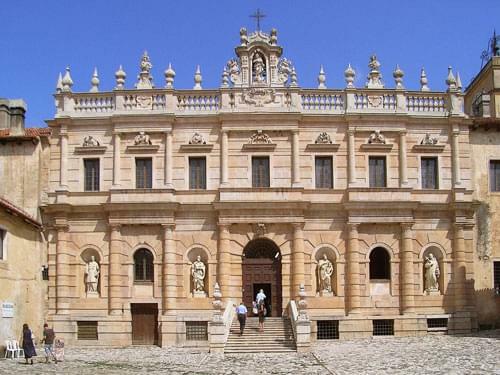 The Certosa of San Lorenzo at Padula in the Vallo di Diano, is an excellent example of a Carthusian charterhouse, boasting 320 rooms and halls, a spectacular white, marble staircase and the largest cloister in the world. 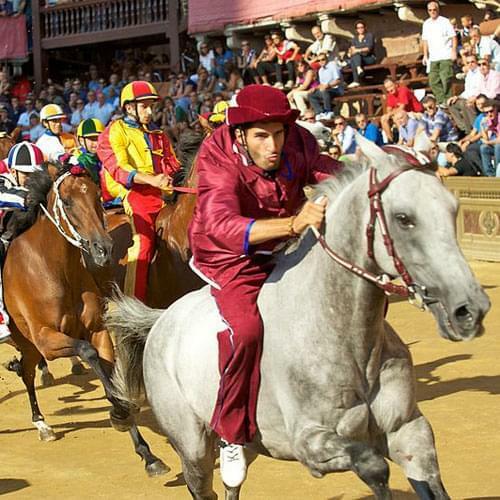 Elea, or Velia as it is now known, is located in the north of the park, near the town of Ascea. It was founded in 540 BC by the ancient Greeeks, and was to become one of the most influential centres of learning in the ancient world. There are various archaelogical ruins that can still be seen. 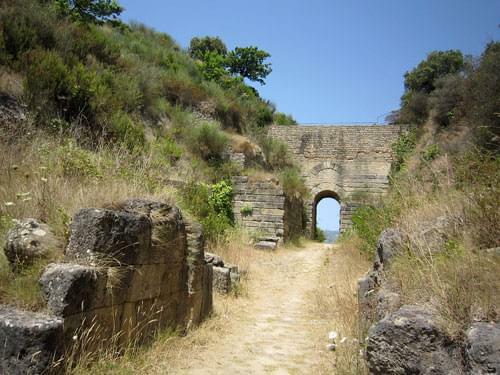 The most important of which is the Porta Rosa, the oldest and most complete example of a Greek arched town gate.